MILAN (Reuters) -- Fiat said its merger with Chrysler into holding group Fiat Chrysler Automobiles (FCA) would be effective Oct. 12 after all conditions for the tie-up were met. 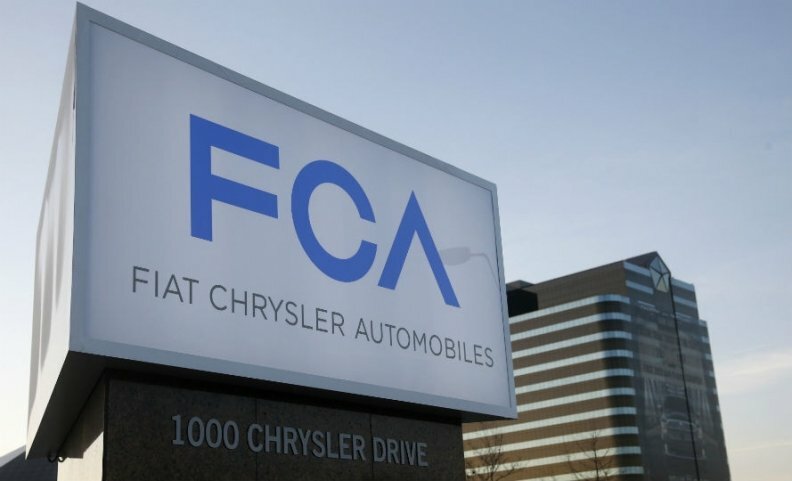 Fiat completed the full buyout of Chrysler this year and is now incorporating all its businesses under Dutch-registered FCA, paving the way for a U.S. listing of the world's seventh-biggest auto group next week. Fiat hopes the Wall Street listing will help fund an ambitious turnaround plan. Fiat said no creditors had opposed the merger and the amount of money to be paid to shareholders that chose to sell their shares had not exceeded a 500 million euro ($631 million) cap set by the company. Shares in FCA will start trading on the New York Stock Exchange on Oct. 13, Fiat said in a statement. The stock will also begin trading on the Milan bourse on the same day, subject to the market regulator's authorisation. Current Fiat shares will last trade on the Milan bourse on Friday.